Venture out onto miles of trails, gaze at the night sky, or explore a nearby frontier fort. This 2,709-acre park and its five-mile scenic Skyline Drive serve as a favorite summer escape for nature lovers and is a must-see for bird watching! 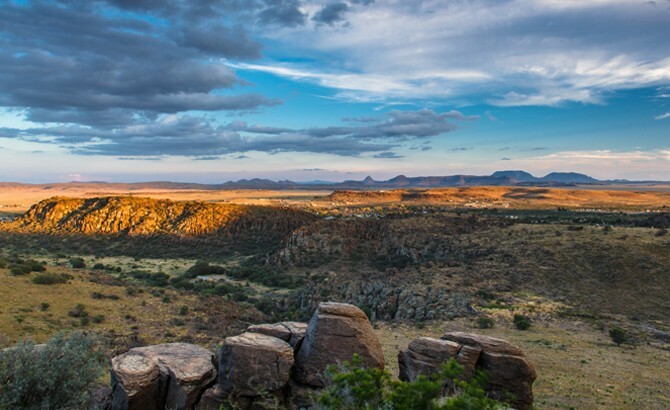 High up in the mountains of West Texas you will find this alluring 2,709-acre historic park. Because it receives more rainfall that the surrounding desert, you’ll find a wider variety of trees and shrubs here than in other desert areas. This park and its five-mile scenic Skyline Drive serves as a favorite summer escape for nature lovers, and it is a must-see for bird watching! You'll find a large bird blind with feeders next to the main road; if you keep your eyes open you'll likely see Monetzuma quail. 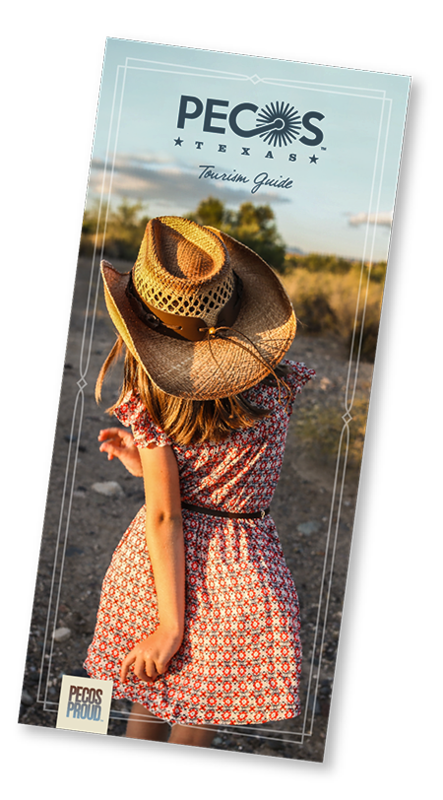 Venture out into miles of trails that lead to the Fort Davis Historic Site, and stay up late to gaze at the starry night sky.